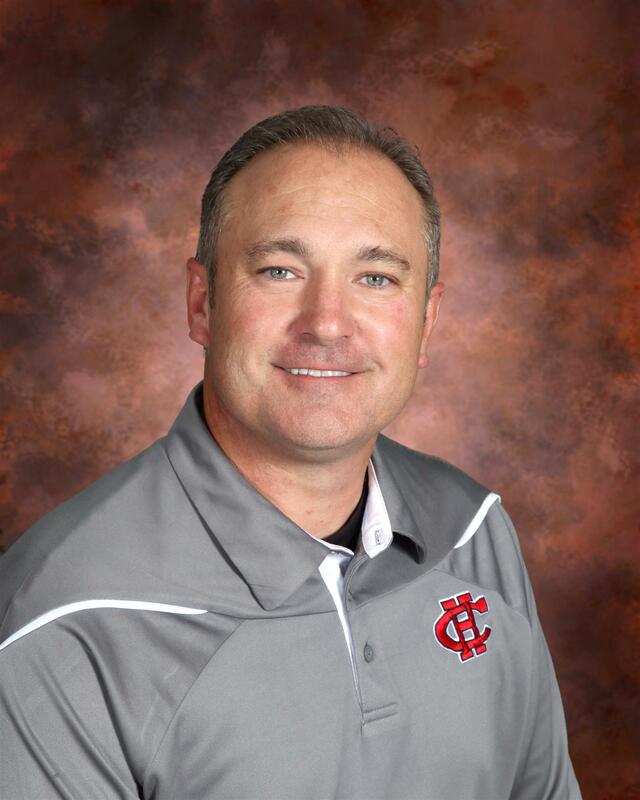 Joey McGuire, Cedar Hill High School football coach will be our next speaker on Monday, August 15th. A graduate of Crowley High School, Joey McGuire received his Bachelor’s degree from the University of Texas at Arlington in 1995. He began his coaching career in 1995 at his alma mater, Crowley High School, as an assistant coach. From 1997-2003 he served as a varsity assistant at Cedar Hill High School. He became head coach at Cedar Hill in 2003. The Longhorns have made playoff appearances for the last 11 years, winning 7 district championships, eight bi-district championships and making it to the state finals four times, winning the state championship in 2006, 2013 and 2014. His career record as a head coach is 130-38. Coach McGuire was named district Coach of the Year in 2005 and 2006. In 2013 he was named Coach of the Year by MaxPreps and the Dallas Morning News, and 5A Coach of the Year by the Texas Sports Writers, Dave Campbell, National Football Foundation Dallas Club, and the Padilla Poll. In 2014 he was Padilla Poll’s 5A-II Coach of the Year. He has coached in all but 2 UnderArmor All-American game and was 2013 head coach of the Semper Fi All-American Bowl. In 2014 he was head coach for the north in the THSCA All-Star Football game.